FREE Wedding Presets Lightroom 4-5 | Presetpro | Free Lightroom Presets, Luminar Presets, Photoshop Actions & More! 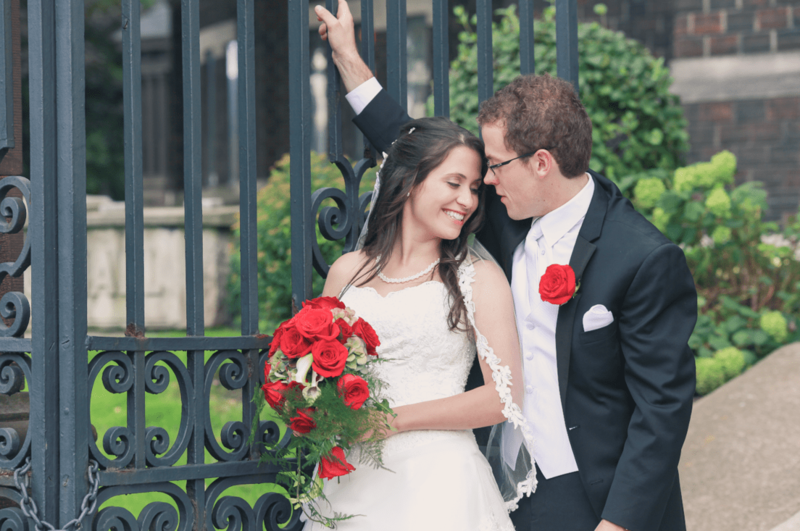 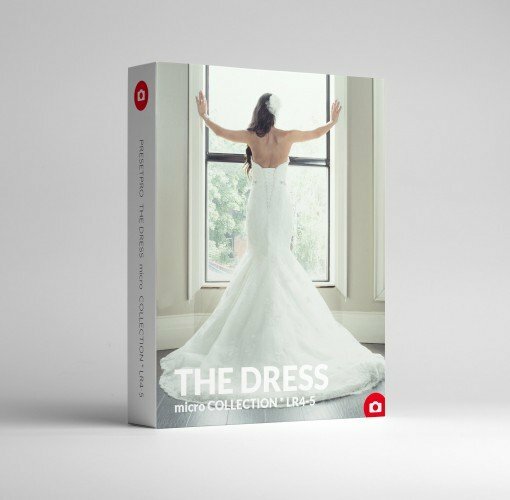 This little collection is for the wedding photographer who uses Lightroom 4-5. These five simple presets help give your wedding photography that extra edge and can make your photos truly standout. 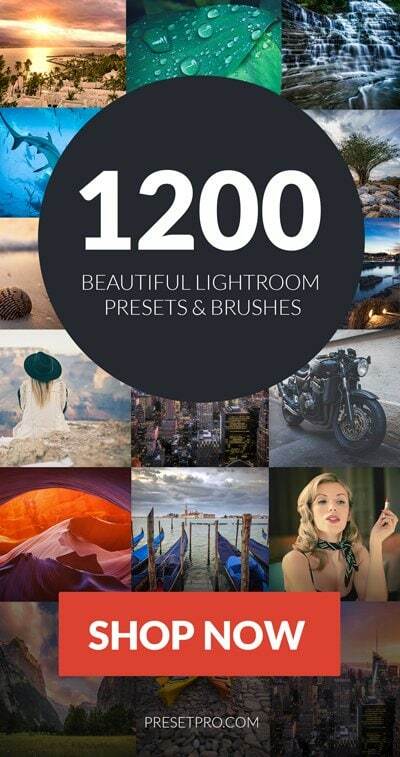 Preset settings: a mix of split toning and tone curves.